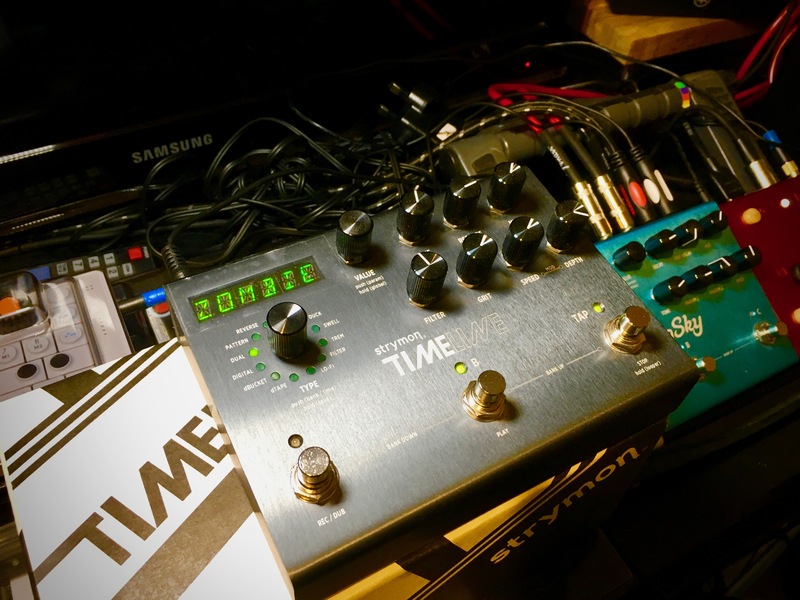 Immaculate Strymon Timeline for sale to take your music creation to the next level. This legendary effects unit is barely used and will arrive in its pristine original packaging with power adapter and quickstart guide. It still has the protective film on the screen and comes from my smoke and pet-free home studio. It’s never been gigged and is completely blemish, chip, scratch and dent free! 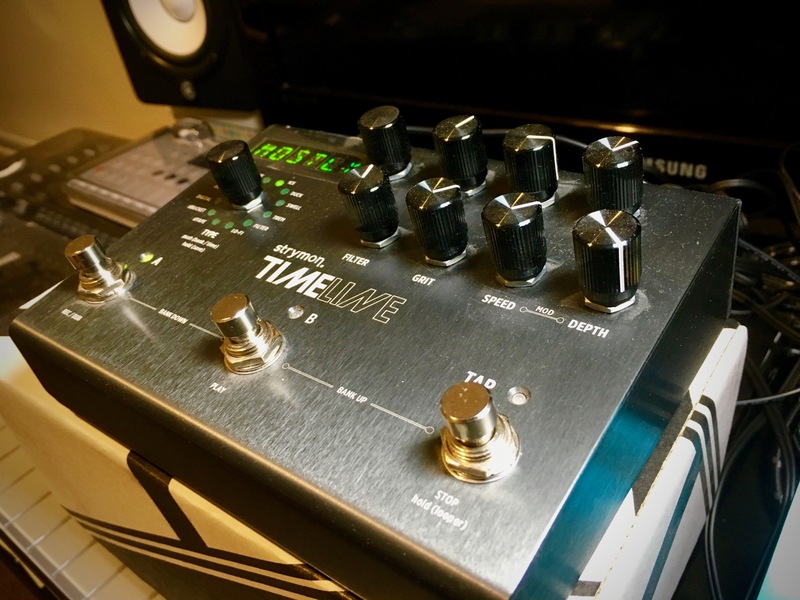 TimeLine provides you with twelve unique delay machines, each with extensive control over sonic character and feel. 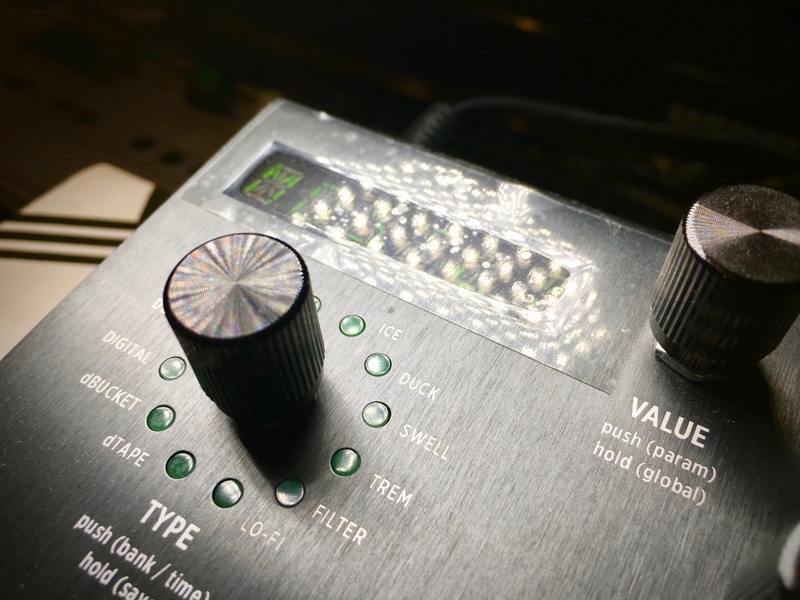 Go from crisp and clear, studio-quality digital delays all the way to the saturated and fluctuating sounds of tape delay machines. Get warm and fuzzy analog style repeats all the way to shimmery, sparkling, and crystalline ice delays. Tweak to your hearts content and save up to 200 presets of your favorite sounds. 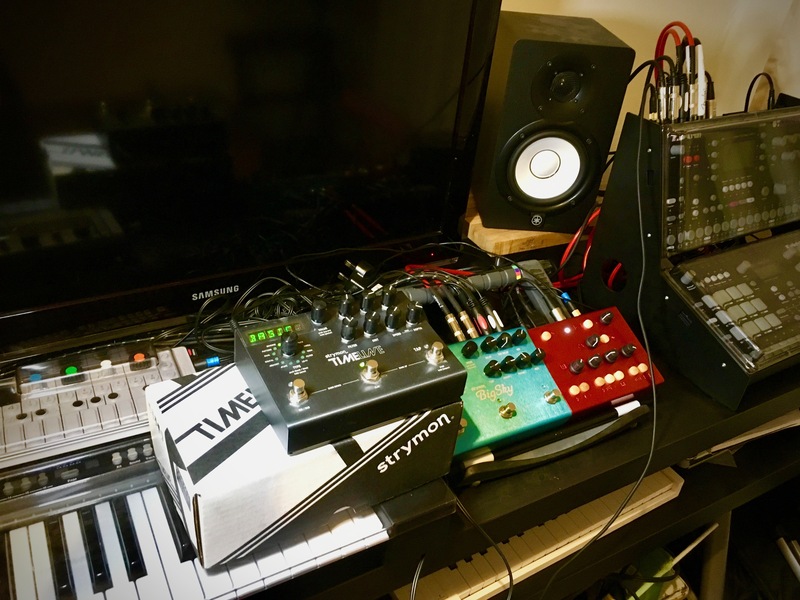 Top it all off with full MIDI implementation and a routable, 30-second stereo looper and you’re on your way to delay bliss. The Timeline will be packed and sent to you using next day special delivery from Royal Mail. Local pickup from near Newcastle Upon Tyne also welcome. Any questions, contact me anytime. Still available! PM me with any questions. Still available and price dropped! Had several enquires but no-one has yet pulled the trigger.